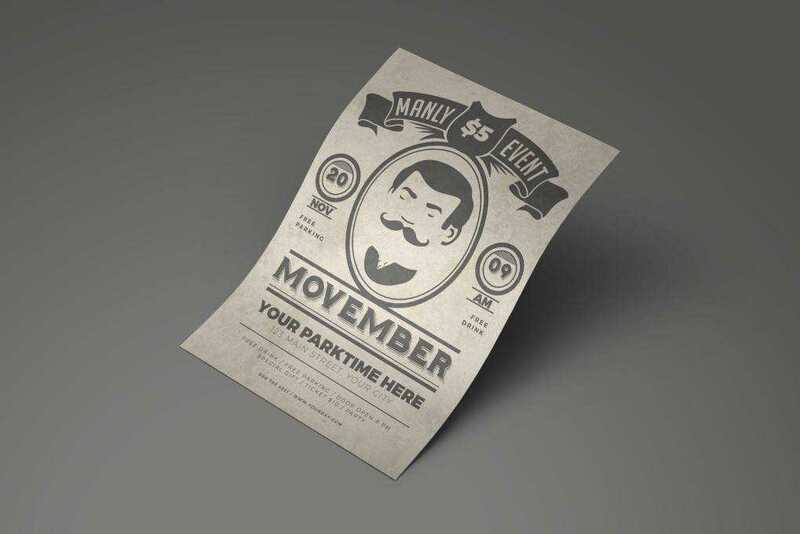 If you’re designing a flyer for a special occasion, then you don’t want to miss this roundup. 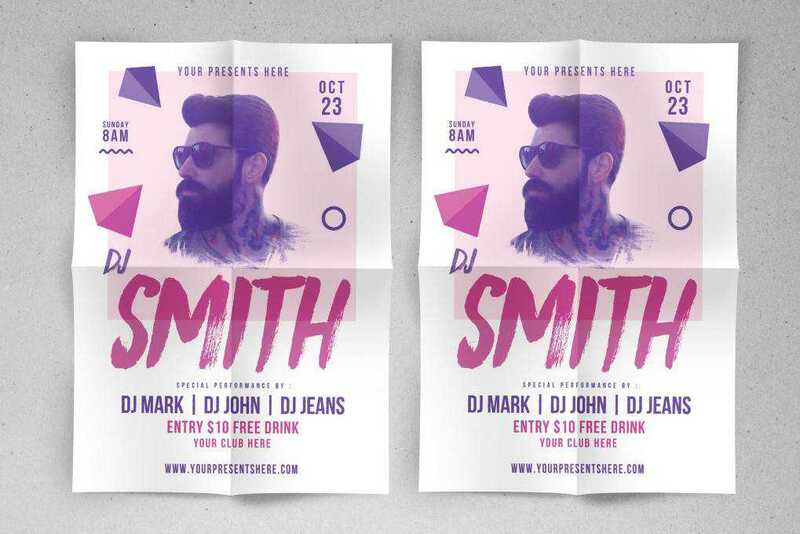 We’ve gathered the best flyer templates for Adobe Photoshop and Illustrator that you can use as inspiration or to save time during your design process. The templates on this list are suitable for a variety of promotions; from announcing and promoting a concert or a music festival to creating buzz about an upcoming event or occasion. 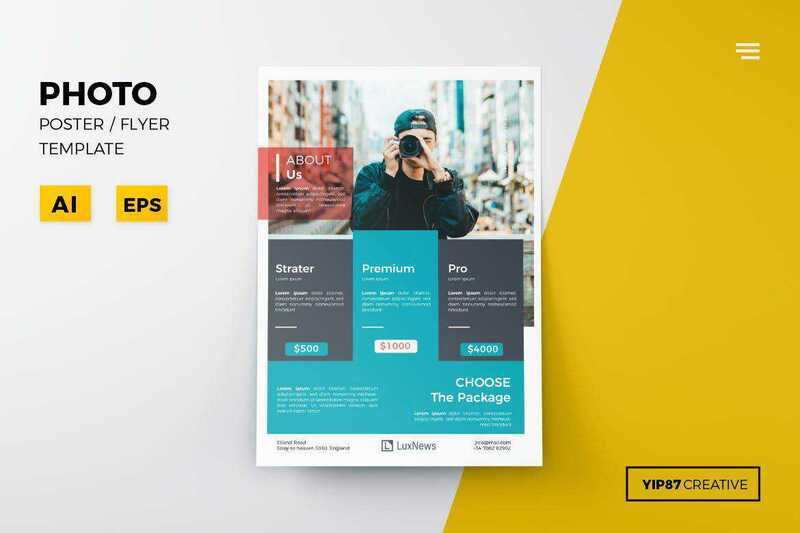 We also have collections of the best poster templates, social media kits, business card templates, stationery templates, project proposal templates, and brochure templates. 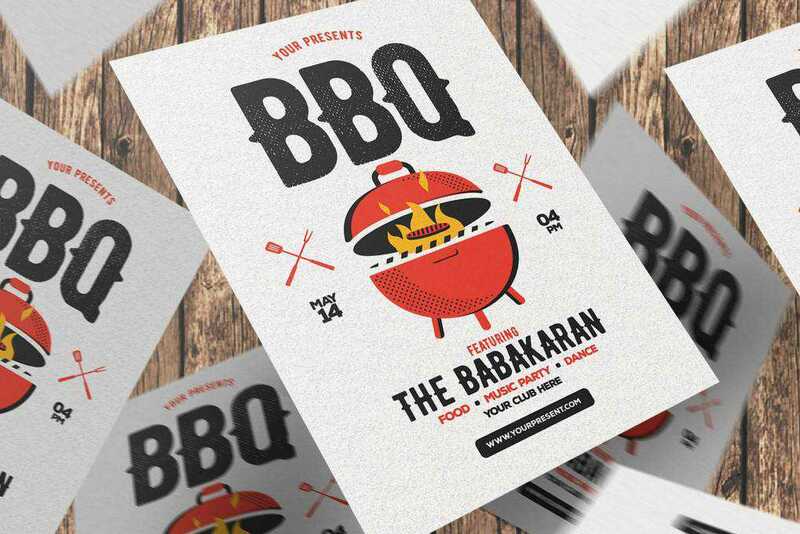 The BBQ Party Flyer is a perfect choice if you are designing a flyer to promote a neighborhood party or a barbecue. The template contains well-organized layers and it can also be easily customized to fit any other type of party. 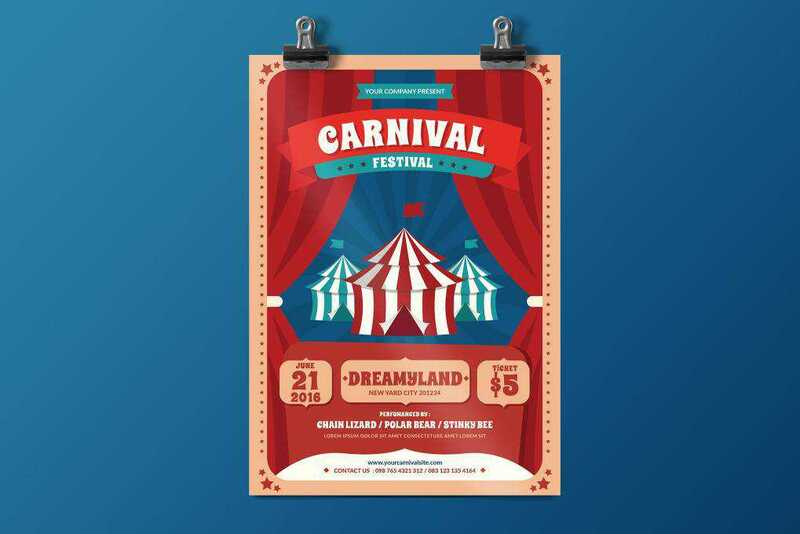 This template features a colorful design which makes it perfect for a carnival or any other type of festival promotion. The template can be edited with Adobe Illustrator and Photoshop and it was designed in A4 format. 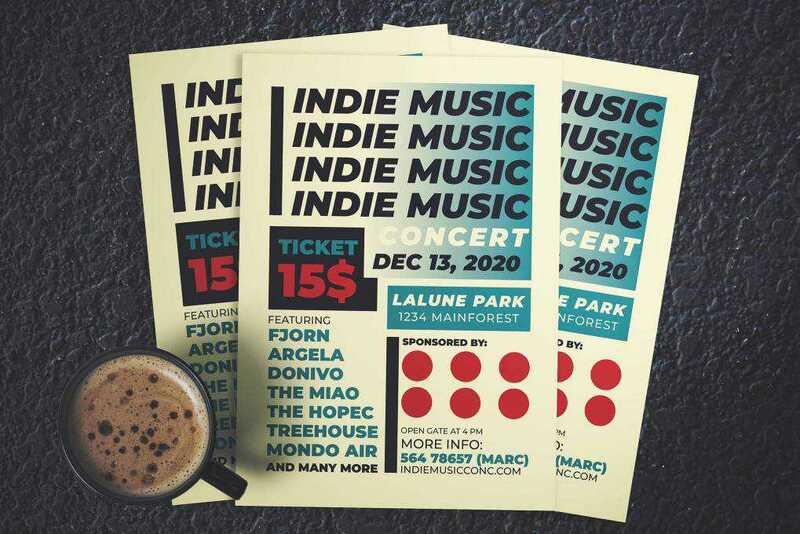 The Indie Music Concert Flyer is perfect for any type of music event or a concert. The template can be edited with both Photoshop and Illustrator and it was designed in A4 format. 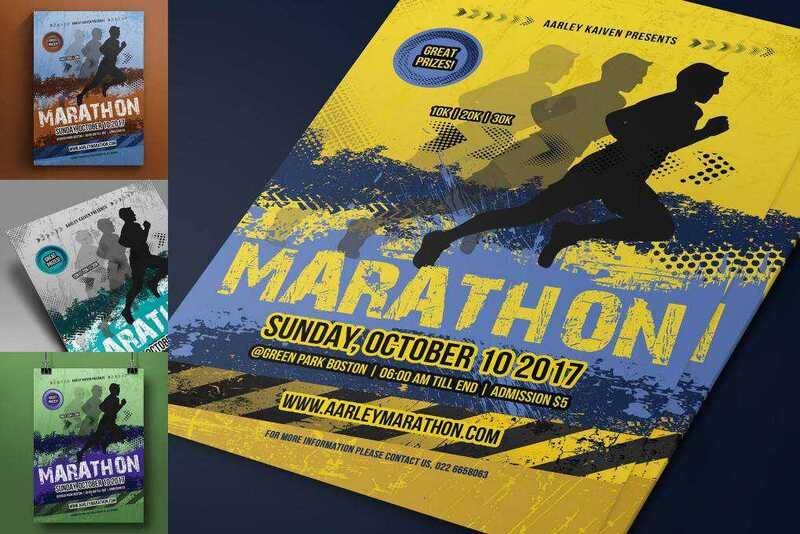 Try the Marathon Event Flyer if you need a template for a sporting event. The template features a colorful, trendy design. It can be edited in Photoshop and includes 4 different color schemes. This creative flyer template is perfect if you want to promote a personal brand or a local business. The template was designed in Adobe Illustrator and is fully editable. 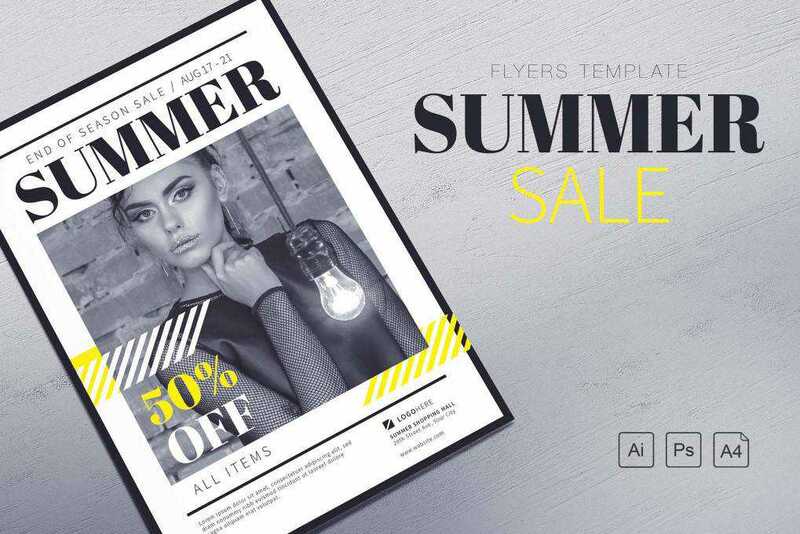 Use this template to create a flyer that promotes a sale or a special discount. 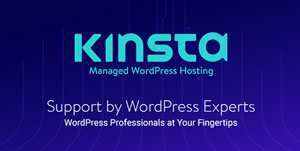 It features an elegant design, well-organized layers, and it can be edited with Adobe Photoshop and Illustrator. 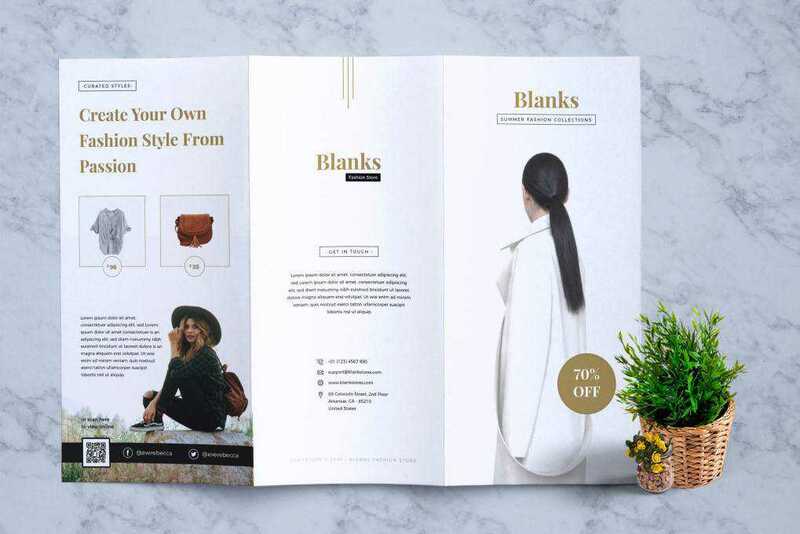 Try the Blanks Fashion Flyer template if you’re looking for a template that promotes a fashion brand. This template features a tri-fold design in an A4 format and stands out with its clean style and elegant typography. 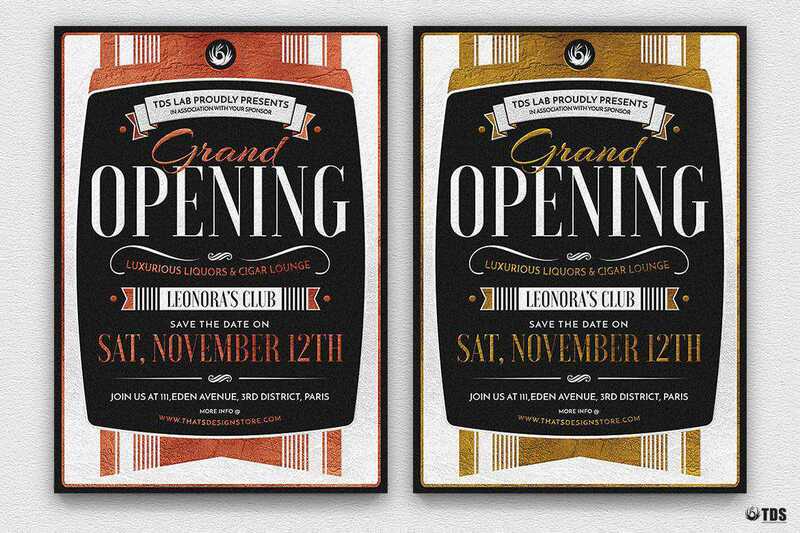 This template contains 4 different designs that are perfect for announcing a grand opening. The template has a retro look but you can easily customize the design to match your brand. This template can be edited in Photoshop. 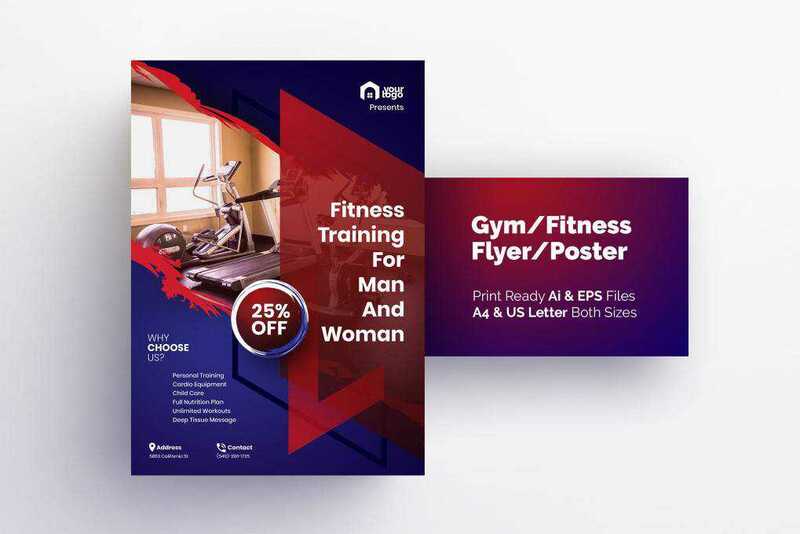 This colorful and bold flyer template was designed to help you promote gyms but it can easily be used for a sporting event promotion as well. The template comes in Adobe Illustrator format and in A4 and US letter sizes. 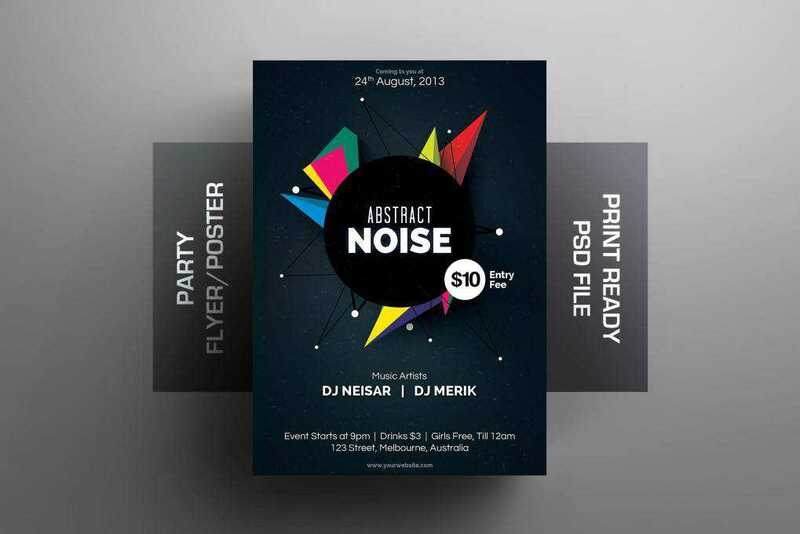 The Party Flyer is a perfect choice if you need to design a flyer to promote a party or an event. The template features minimal design and modern typography. Try this flyer template if you’re a fan of a dark design. The template was designed to promote a concert but you can easily customize it to promote any other type of event. You can edit it using Adobe Photoshop. 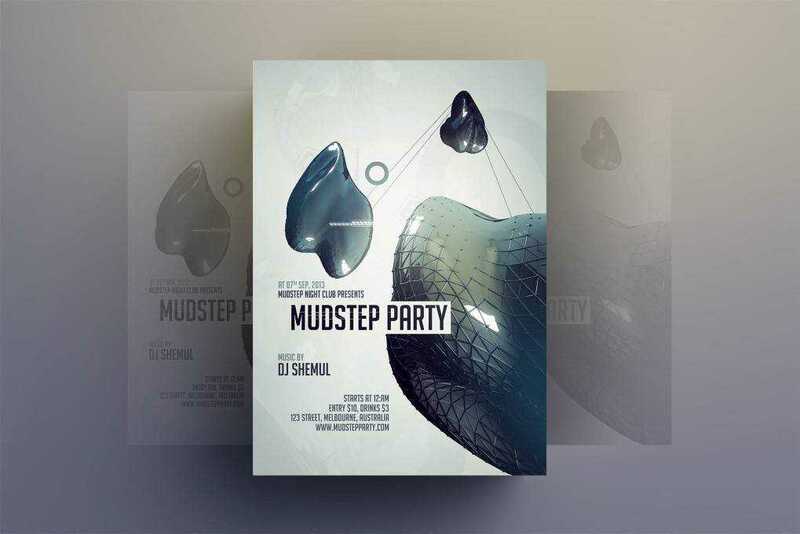 The DJ flyer template was designed with a subtle color scheme and can be used to promote any type of music event. The template comes with well-organized layers that can be edited using Adobe Photoshop. 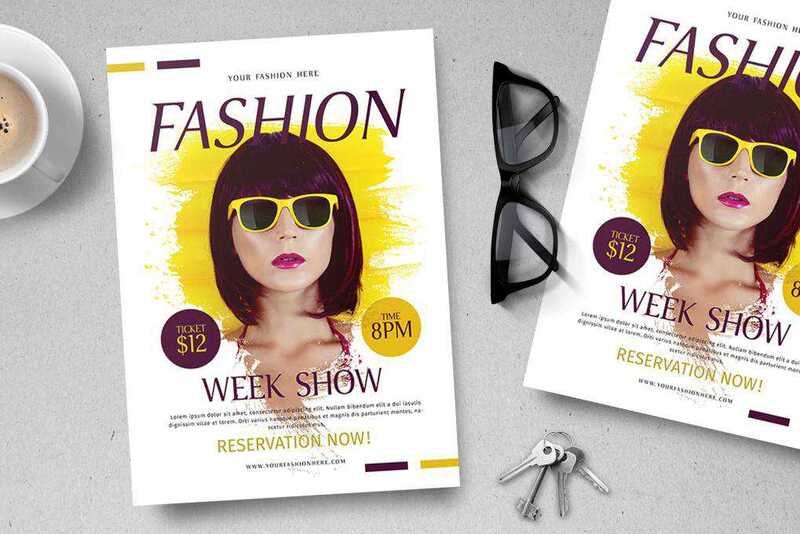 The Fashion Flyer has a minimal design and elegant typography which makes it a perfect choice for any type of fashion event. You get access to one Photoshop file designed in US letter size so all you have to do is customize the colors and the fonts and the file is ready for printing. This vintage-style flyer is perfect for promoting any type of festival. The template was designed in A4 format and comes in both Illustrator and Photoshop versions. You can easily adapt this flyer to suit any type of event. 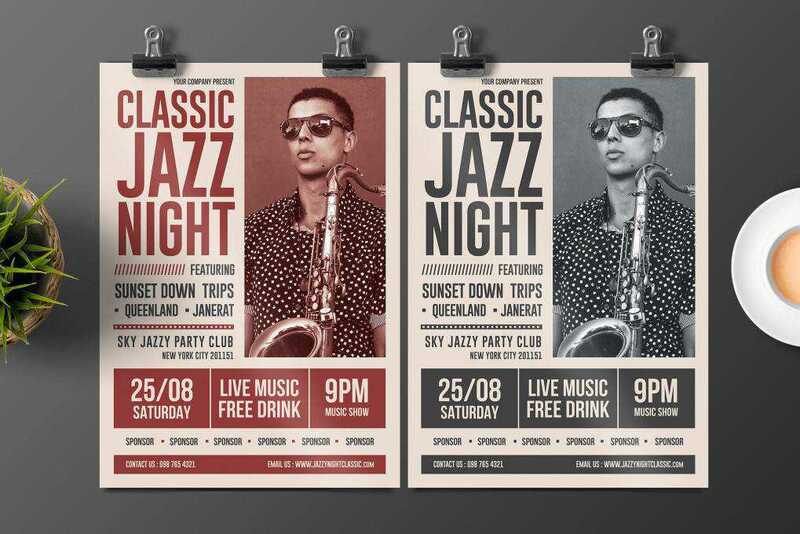 The Jazz Flyer features an elegant design and was designed to promote jazz nights but it can also be used for any other music event. 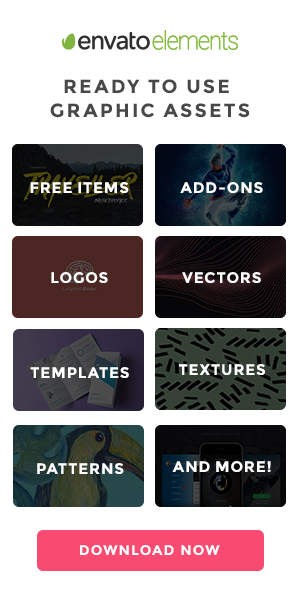 The template contains well-organized layers and two premade-color schemes that serve as a great starting point for your design. An attractive flyer can not only generate buzz about your event but it can also result in more people showing interest and purchasing tickets. Thanks to premade and easy to edit flyer templates, you don’t have to spend hours on flyer design. Instead, make your flyers stand out by using one of the templates on this list as a starting point in your creative process.